Danny Ainge is in Mass General recovering from a heart attack. All seems OK. 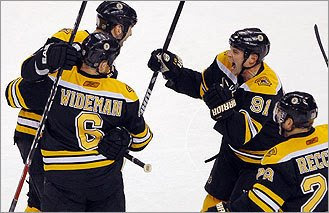 The Boston Bruins win a rough and tumble 4 - 2 game against the Montreal Canadiens in Round 1 of the Stanley Cup Playoffs.